Next up on our Year 12 Recap is the theory of competition. If you are in Year 12, it is essential that you are confident with the basic characteristics of a range of different market structures, as well as the factors which affect the level of contestability in the market. 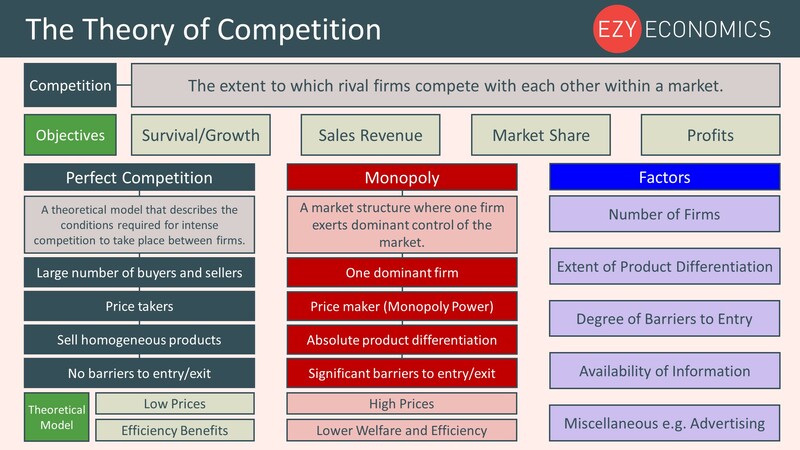 Competition refers to the extent in which rival firms compete with each other within a market space. The level of competition within a market significantly affects the level of efficiency and welfare that persist in the market. 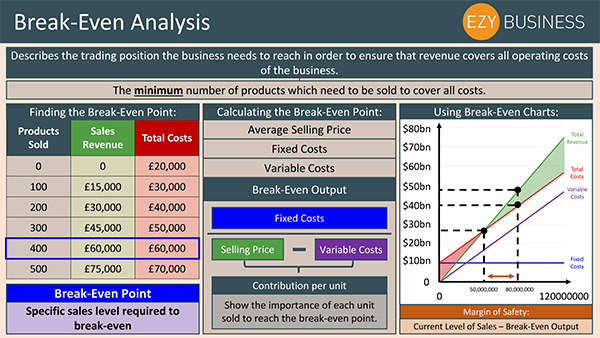 The graphical representation of the market spectrum is not required at Year 12, but the theory behind the different market structures is needed to help provide you with a firm knowledge base to take into Year 13. Our Year 12 recap is supported by our new awesome revision mindmaps. Find out more about them and how teachers and students can access them by clicking here. 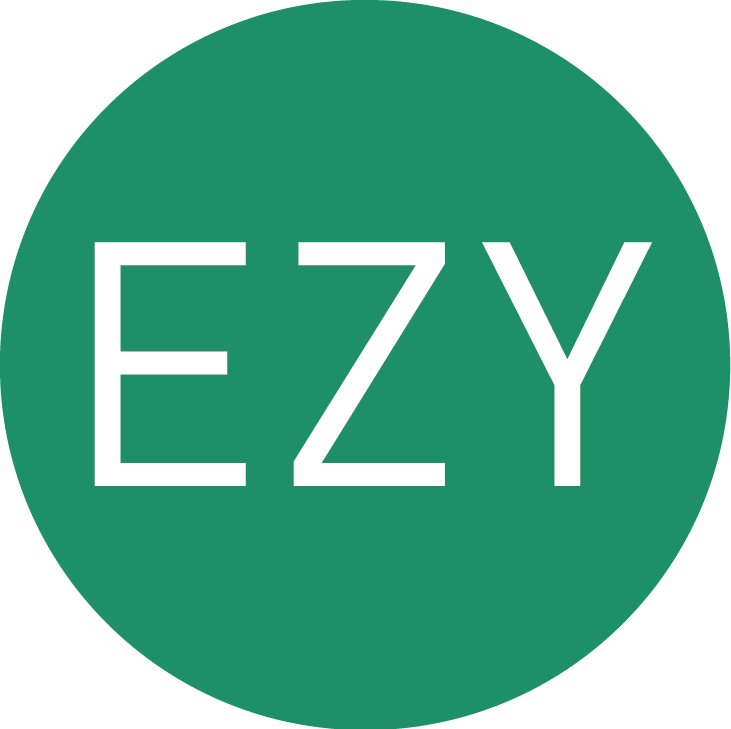 EzyEconomics is the ultimate online A Level Economics support service. 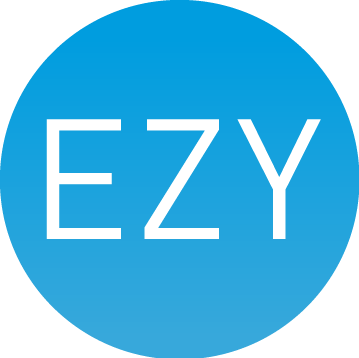 Schools can enjoy a free 30-day trial to see for themselves how EzyEconomics can support their teaching and help their students achieve better grades. 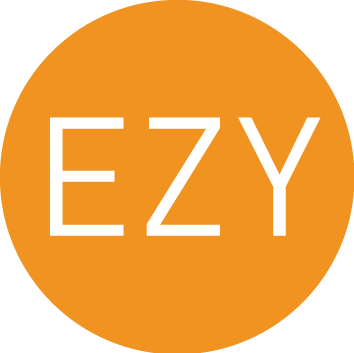 Register now to start your EzyEconomics journey! IKEA Expansion plan - don't forget the meatballs!